This young dancer was keeping a secret from her thousands of fans. How would they react to the truth? You’ve never seen anyone move like Macy Stahl. Watch her YouTube videos or Instagram clips and you’ll tumble down a rabbit hole of incredible feats of flexibility. There she is posing on the roof of a car with her heels over her head. That’s her standing on her hands while she lifts her legs into a perfectly perpendicular split. Now she’s molding her body into a bridge, stretching against the wall, and walking around her basement like an inverted crab. At 17, Macy has amassed an army of followers—69,000 Instagrammers and counting—by contorting her limbs like a Cirque du Soleil performer and posting the proof. But fans don’t just flock to her feed for the crazy acrobatics. Not anymore anyway. Macy cut her teeth in the cutthroat world of competitive gymnastics. She was a natural at the floor routine, twisting her way into travel invitationals and earning a Virginia state title. She was on the path to prominence, but feared the intense sport would soon consume her life. So, in 2012, she decided to pursue dancing instead. She gravitated toward an acrobatic style and joined a team of like-minded athletes at J. Dance Kollective, a small studio near her home in Fairfax. It wasn’t long before Macy and her contorting crew began capturing accolades on the regional and national levels. 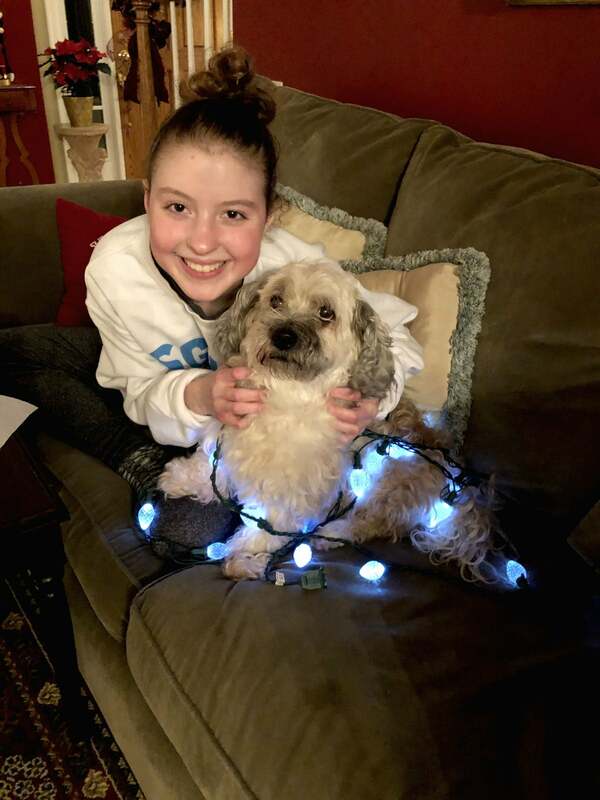 It may have been all smiles and splits on social media, but Macy was struggling every day with ulcerative colitis (UC), which comes with a sudden onslaught of nasty gastrointestinal symptoms: stomach cramps, nausea, bloody diarrhea, and vomiting. 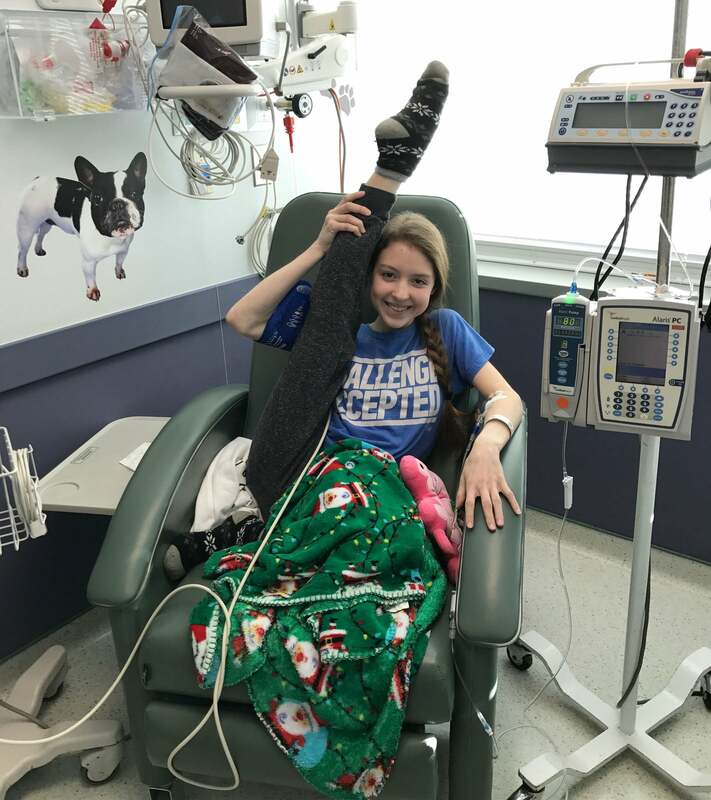 “The pain was so bad that we had to put a mattress in the hallway because my bedroom wasn’t close enough to the bathroom,” Macy says. In 2016, the meds that had helped Macy manage her UC stopped working—and so did her body, rejecting foods she’d eaten forever, like dairy, eggs, and corn. While she desperately tried to find sustenance that stuck, she began losing weight—almost 20 pounds in total—and withdrawing socially. Doctors eventually diagnosed Macy with eosinophilic esophagitis, a disease similar to acid reflux. She began total parenteral nutrition—being fed intravenously—to give her body a break, but that was merely a Band-Aid. She’d have to find a long-term nutrition solution to gain weight. As is the case with so many chronic illness patients, Macy hid the sick side of herself. “Most people had no idea what she was going through,” says someone who had a front-row seat to Macy’s struggles—her mom, Stephanie. That’s when a funny thing happened, something she didn’t expect. The more she took ownership, the more control she felt over her disease and her life. It felt great—a weight off her shoulders. But there was still one group of people she needed to address. As Macy’s Instagram posts became more infrequent, her attentive followers noticed her absence. And when she did send updates, fans were concerned about her weight loss. They started asking: Are you sick? Do you have an eating disorder? Why are you suddenly so thin? Hiding her illness was a major source of stress, but she also worried about how her fans would react. On social media, she was the model of strength and precision—not words that described how she felt on the inside. Still, she reasoned, everyone struggles with something. Maybe, by revealing her illness, she could help others. It was time. These days, Macy’s followers see her as a teenager who’s confronting her chronic illnesses with candor, sharing unflattering photos from her days spent in hospitals alongside her dance moves. They see her as a role model. Above all, they see her as someone who’s real. 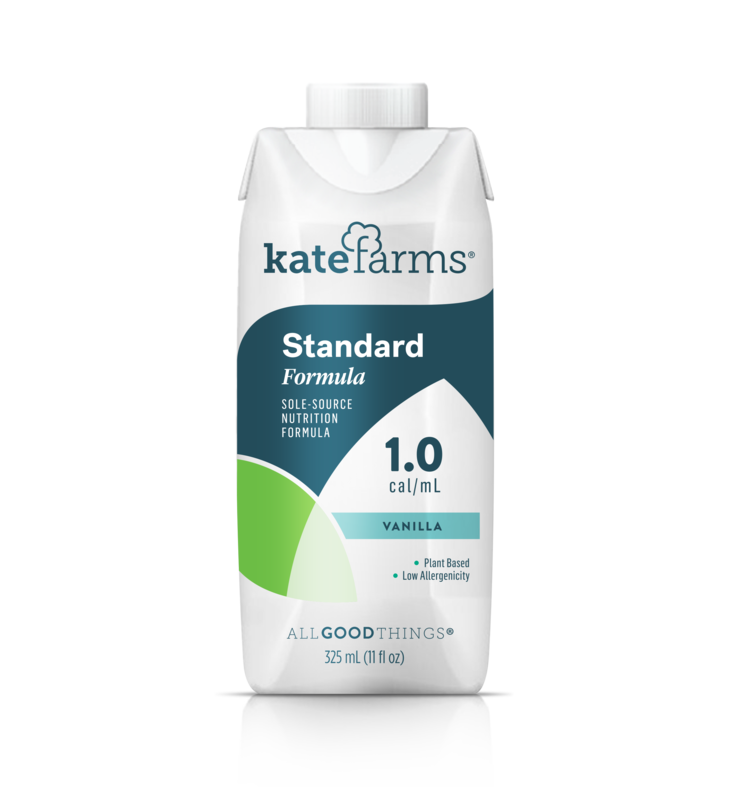 Thanks to Kate Farms, Macy has gained back 15 pounds since her hospital stay, and her symptoms are now under control. This time next year, she’ll be in college. 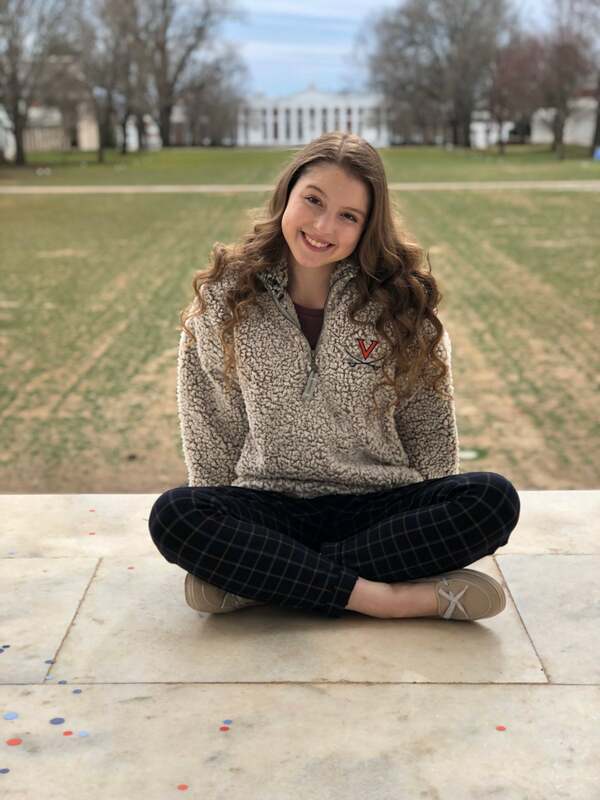 Her top choice is the University of Virginia, which is just far enough from Fairfax. 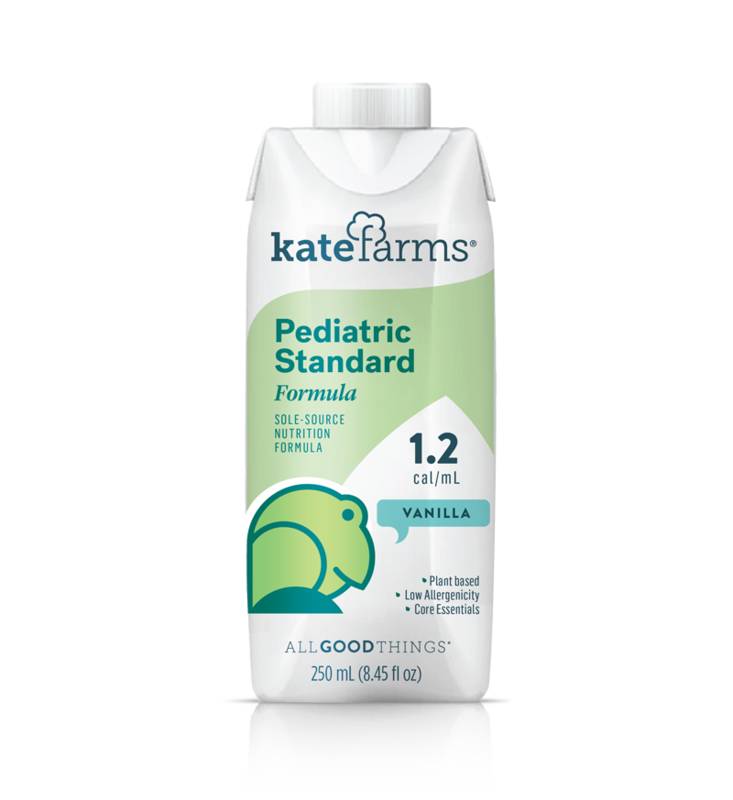 Her preferred field: pediatric gastroenterology. Of course. “I want to be Macy when I grow up,” says Stephanie, who Macy has influenced as much as anyone. “She has approached her illnesses with such a strong attitude, and not many of us would be able to handle that.